An event we created in 2010 after much research on the ground. 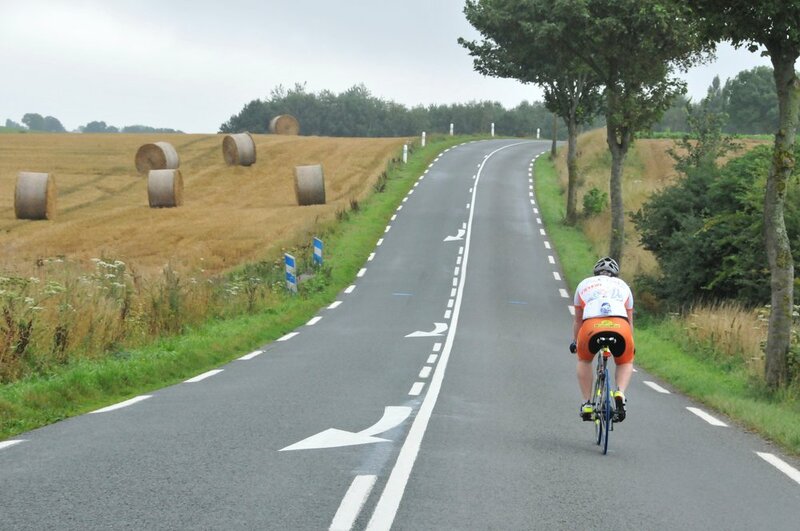 The Race Across Europe is a 3,000 mile non-stop cycling challenge from France via Slovenia to the most southerly point in mainland Spain (6 countries in total). It is open to everyone and designed to challenge both cyclists and their support crews both physically and mentally over anything from 1 to 2 weeks, which makes it an ideal life challenge for everyone from individuals to companies or a fundraising vehicle for charities. The whole event was designed in-house including the detailed route covering every inch from start to finish in hard copy with full GPX tracks.